We provide perforated Expanded Metal Machine, which is highly demanded among our reputed clients. 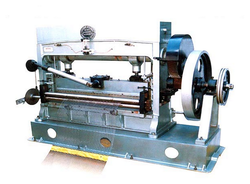 These machines are widely acclaimed for their load bearing capacity. 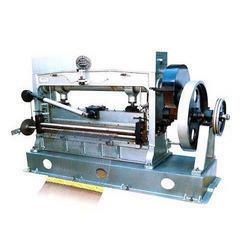 These machines provides the most precise and unusual perforating. Jha Engineering Works & Steel Corp. This newest addition to our equipment can convert metal sheets (e.g. aluminium, brass, steel etc.) into metal screens. The machine can be preset to required mesh lengths as it is equipped with an automatic counting and shearing device. The standard models are available in 400mm, 600mm, 1000mm and 1250mm working width and their specifications are given hereunder.